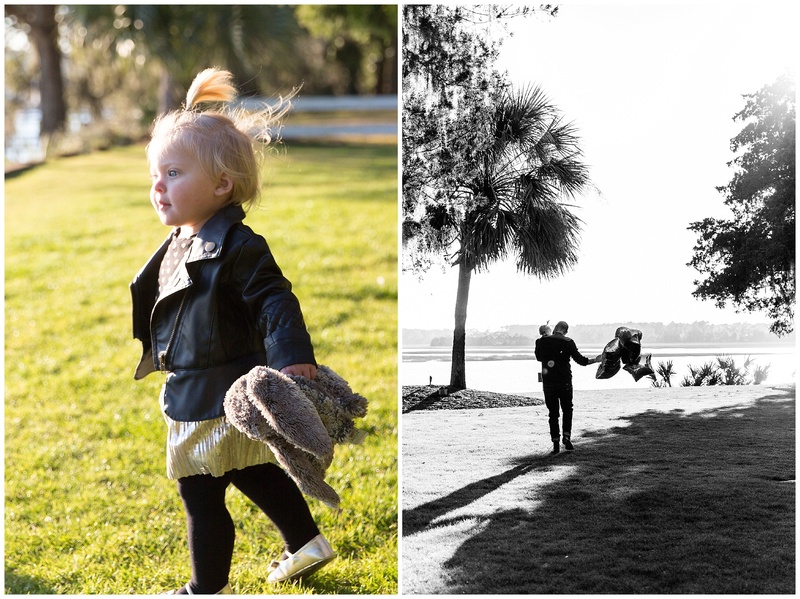 Downtown Bluffton is so charming and quaint and the perfect spot for some family photos! We scheduled the session for the late afternoon so we could take advantage of that glorious ‘golden hour’ light. 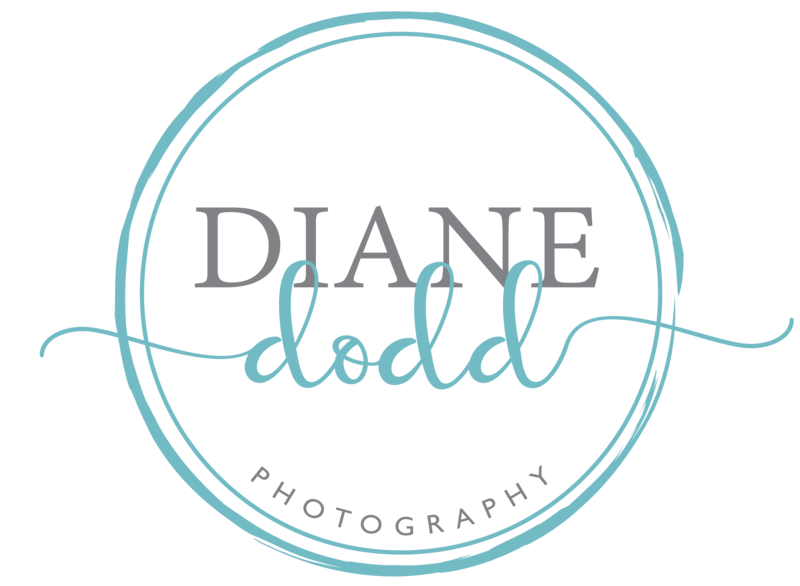 When I work with families I focus on capturing the love between them, which means I like to stand back and let them just enjoy each other without lots of posed shots. 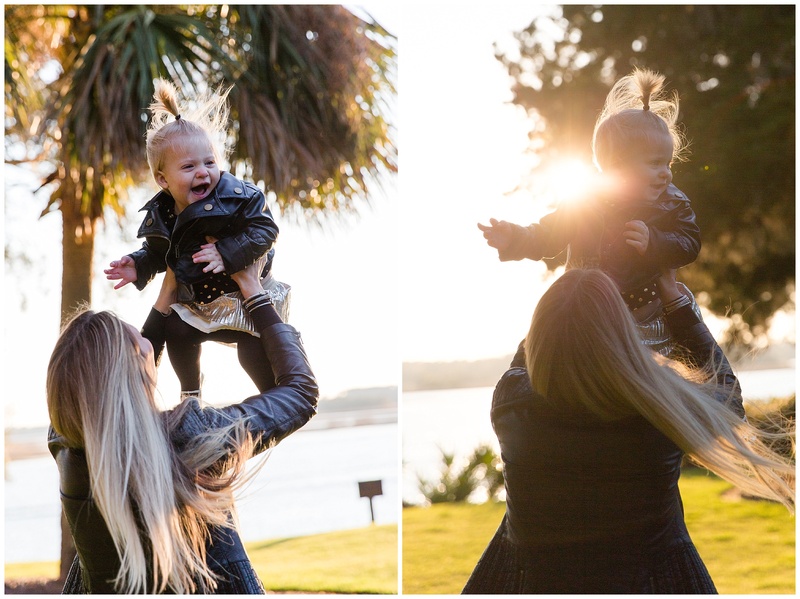 I just love the coastal vibe in these photos and I could not get enough of this beautiful family! 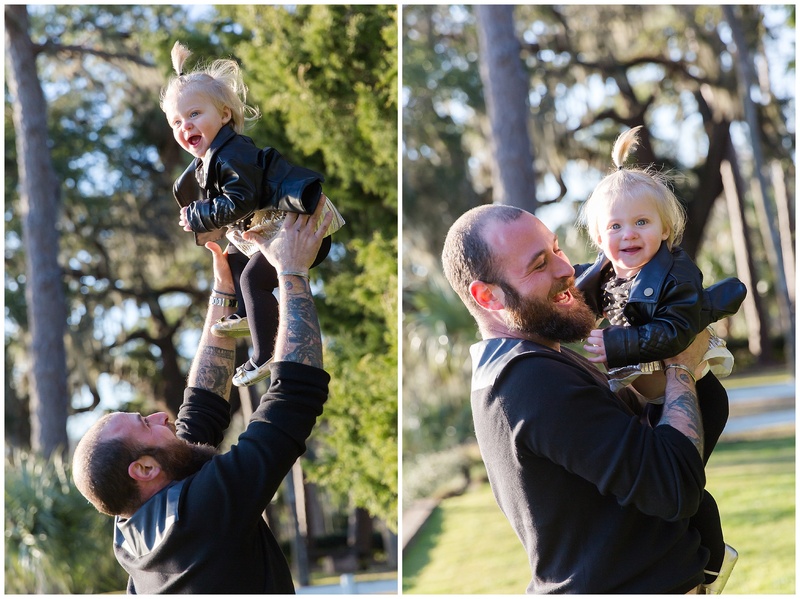 what a great family session, the little one is so adorable! What a cutie! Love every shot! What a cute little girl! 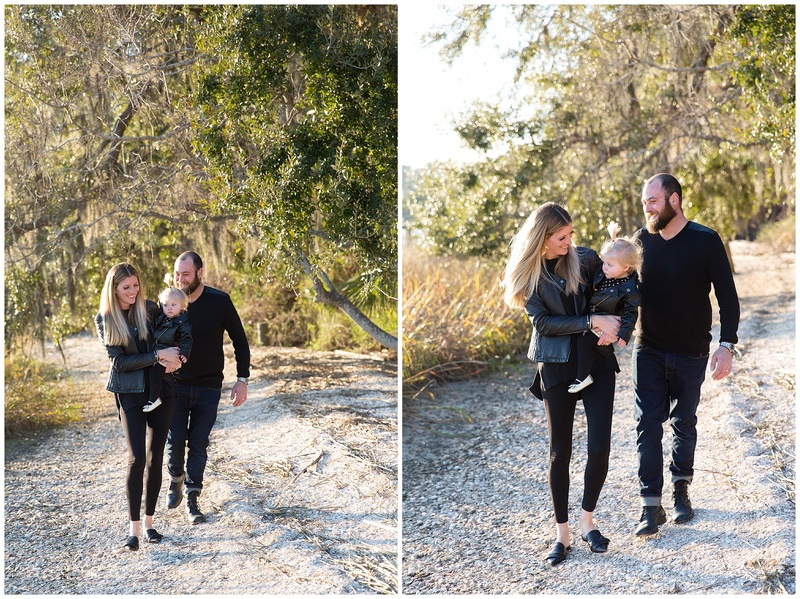 I love this family session!